As you have probably already noticed, this has been a big year of growth and change for The Laurel Foundation. Our goal as an organization for 2016 is to take in the feedback we’ve heard from our families, Board of Directors and volunteers to improve our programs and make them even more impactful for the children we serve. Through post-camp surveys, informal conversations, and official focus groups, we have heard a LOT of amazing feedback thats given us great insight into areas that we can grow and improve for years to come. We can’t thank you enough for the insights you’ve all shared with us- its only thanks to your feedback that we can continue to improve as an organization! 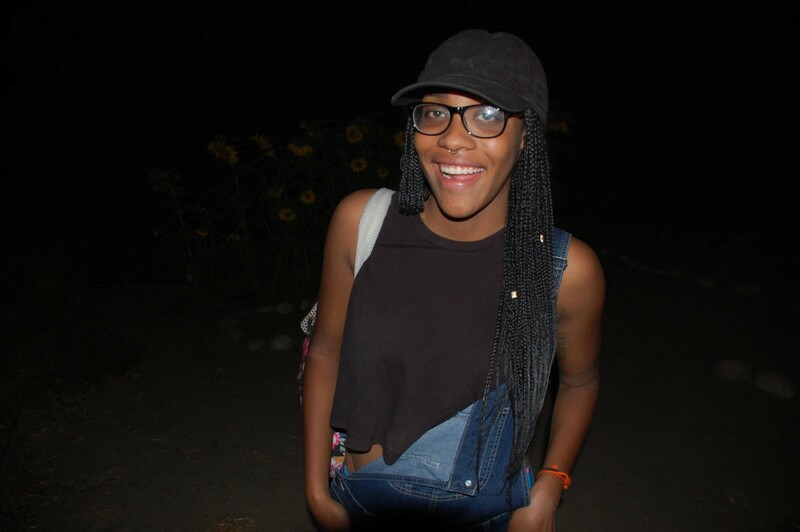 So whats in store for The Laurel Foundation in 2016? We’re going to be kicking this year off with a big shift in our Family Camp programming. 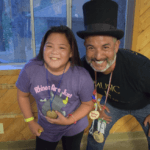 For the past couple of years, the biggest feedback we’ve received by our families and volunteers working with our adult campers, is that Camp Laurel really challenges our parents to step outside of their comfort zones through both the programming, accommodations and weather. 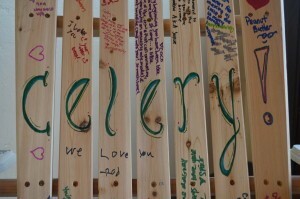 While we believe strongly in providing opportunities for our campers, both adults and children, to expand self-perceived capacities, we feel that providing a space that can better accommodate our adult campers physical needs would allow them and the children to be more at ease and provide a more empowering environment overall. With that feedback in mind, we will be shifting our Family Camp program to the spring and will be using a brand new site that provides a more retreat-like atmosphere for our adult campers, while still providing the camp programming we all know and love! 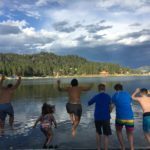 The exact dates for Family Camp are in the process of being confirmed, but we know that it will fall in late April or mid May. Keep your eyes peeled for pictures of our brand new (gorgeous) campsite and a video site tour in mid-December. Building a year-round community within the families we serve continues to be one of our main goals. 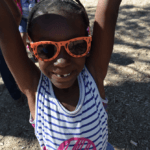 To better support this goal, we plan on offering more day programs for the children and youth living in both the Los Angeles and San Diego areas in between our Camp Laurel programs. 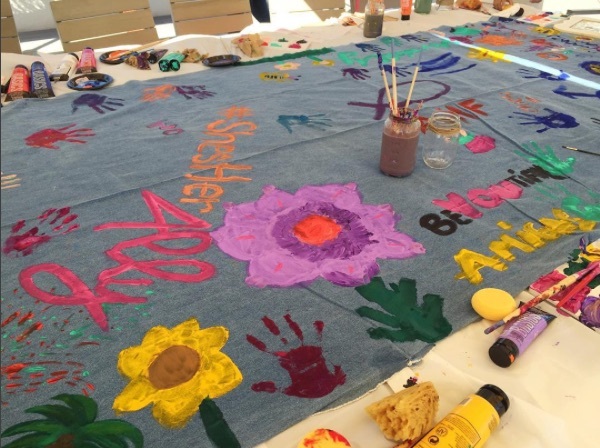 This past year we were able to partner with AIDS Healthcare Foundation to provide an arts empowerment event for the girls aged 10-14. 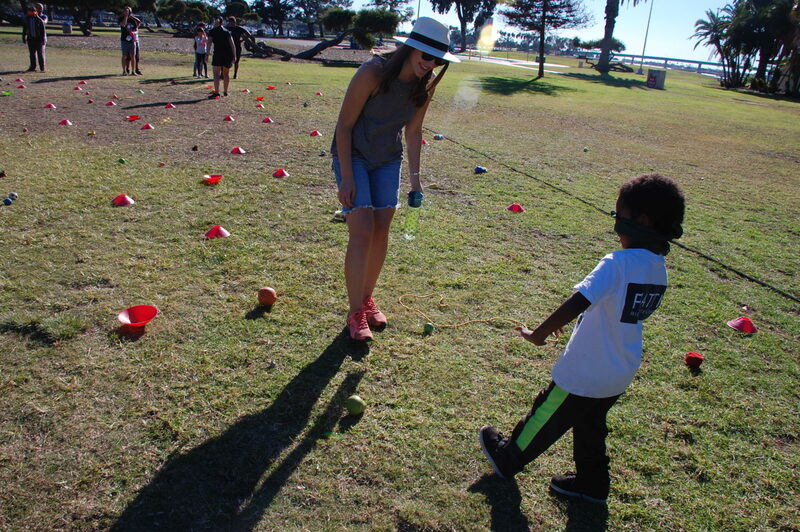 Additionally this summer we provided our families with paddle boarding lessons at our Beach Day event and partnered with Positive Adventures for a day of family games and team building. We heard great things from our families about the effect of these one-day programs and they have made it clear that they want to see more of the same going forward. In 2016 we aim to expand our day events and continue to offer our families a chance to reconnect and grow together throughout the year. Be on the lookout for awesome events in your area! We love our CITs! The CIT program is without a doubt one of the most impactful leadership development opportunities we offer at The Laurel Foundation, and we want to help build it up even further! This year we plan on giving our new and returning CITs a special weekend retreat where they can come together as a unit and develop their leadership, communication, conflict resolution, and team building skills before working directly with the youth at Summer Camp as Counselors in Training. 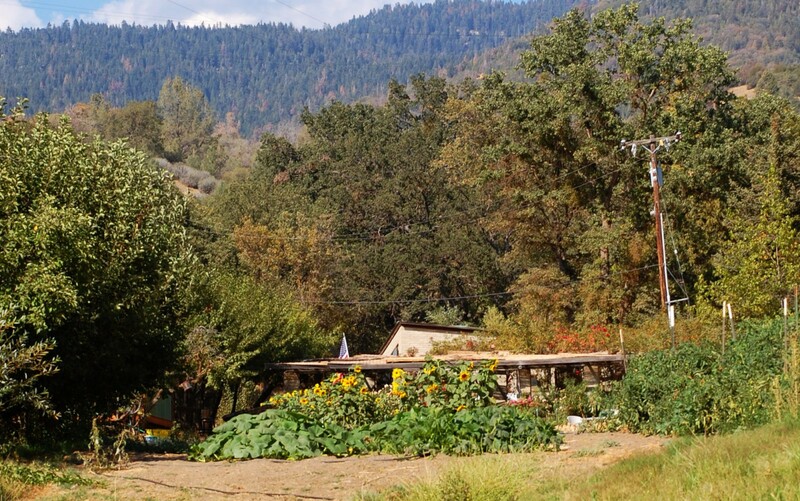 More details about this weekend retreat are forthcoming. We could not be more excited for this one! 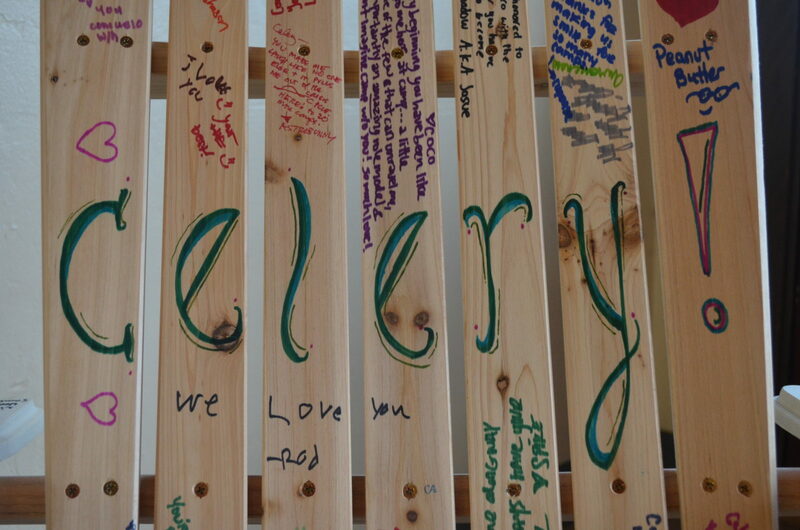 Our families can’t stop talking about how much our campers enjoyed Summer Camp this year! All the new activities- horseback riding, zip line, mountain boarding, and rocking climbing just to name a few- made for an incredibly fun and empowering program for the kids. 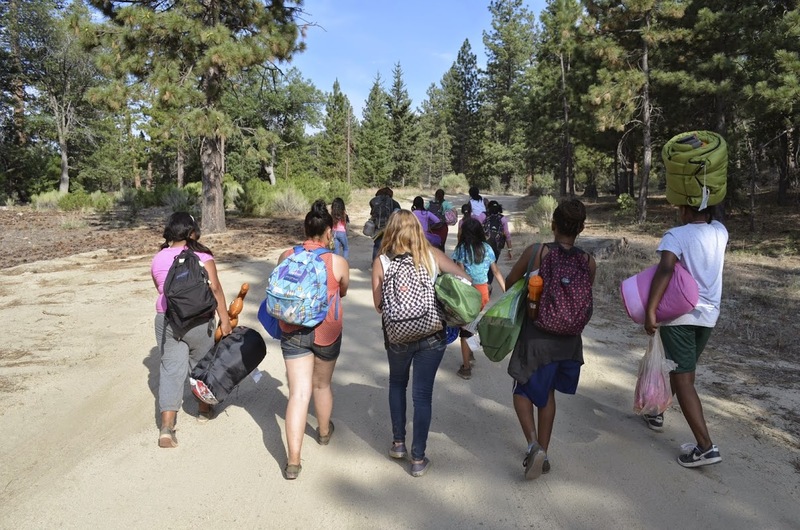 Due to the overwhelmingly positive feedback we’ve received, we plan on continuing the outdoor education focused Summer Camp program we kicked off this past year in conjunction with Jameson Ranch Camp. With one camp at this new site under our belt, we have a clear idea of which areas we can improve upon, build up, and make even more special the next time around! A major thanks to all our Summer Camp counselors who gave us fantastic suggestions on how we can take this camp to the next level! Summer Camp dates will be in August. With all these programs in store, 2016 is definitely going to be a year to remember! On top of the programs listed above, we will of course be having all the traditional events The Laurel Foundation hosts each year – Holiday Party, Golf Tournament, and Wine Tasting Benefit. There’s a possibility of even MORE events and programs getting tacked onto our 2016 calendar as well, so give us YOUR feedback on what you would like to see happen with The Laurel Foundation this next year! Please contact us anytime at (626) 683-0800 or LFranklin@Laurel-Foundation.org if you have any questions or comments about our upcoming 2016 programs. World AIDS Day is Giving Tuesday! #GivingTuesday is here once again and this year it falls directly on World AIDS Day! Every year The Laurel Foundation uses Worlds AIDS Day to bring awareness to the ongoing fight against HIV and AIDS, and to support the everyday challenges children, youth and families face due to living with this disease. This year World AIDS Day provides an opportunity for our volunteers, supporters and community to directly support the programs The Laurel Foundation provides for families affected by HIV and AIDS by pledging to become Sustaining Donors in honor of #GivingTuesday. Last year for #GivingTuesday, over 20 individuals decided to support our nonprofit by becoming sustaining donors. Through their support, we were able to raise over $4,200 for The Laurel Foundation’s 2015 programs! This year we hope to double the amount of sustaining donors that pledge their support to the children and families we serve. As a sustaining donor, YOU choose your giving level, and your contribution is automatically deducted each month from your credit card or bank account. By choosing a contribution amount that YOU feel comfortable with, you will help to change the lives of HUNDREDS of children, youth and families affected by HIV and AIDS. Even $10 a month, can make an incredible impact on the at-risk youth we serve. So this World AIDS Day – December 1, join The Laurel Foundation in supporting children, youth and families affected by HIV and AIDS in honor of World AIDS Day and #GivingTuesday by becoming a sustaining donor. 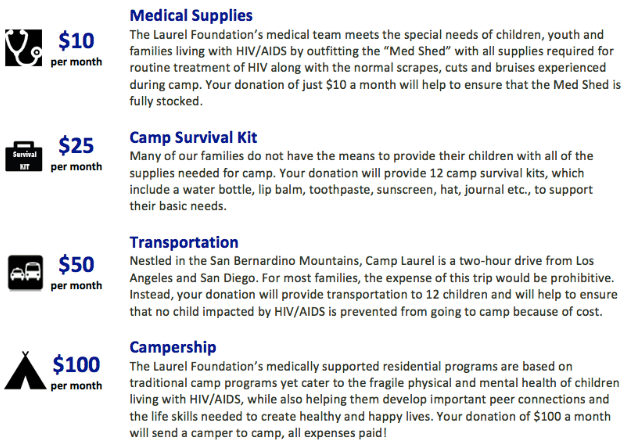 Visit our donations page to set up a giving plan that works with YOUR life. Our hope is that you will spread the word through social media and email everyone you know to help us reach our goal. 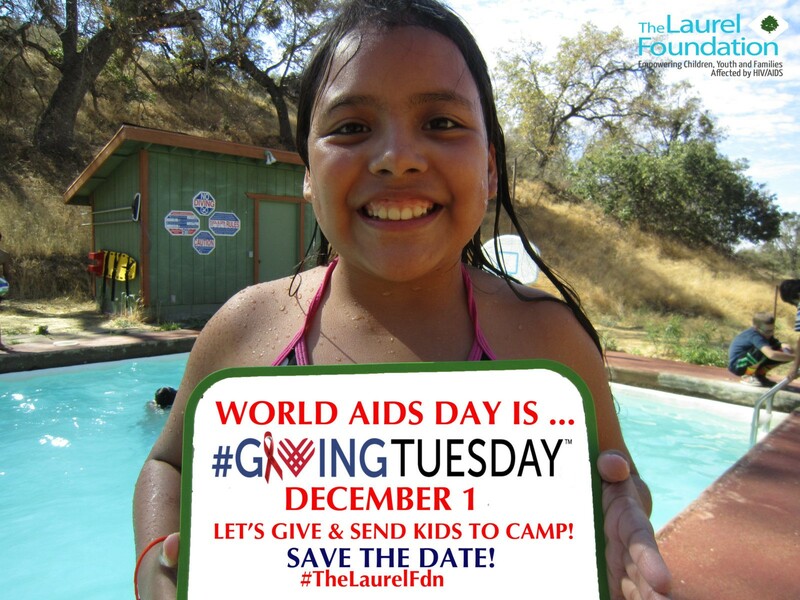 PLEASE HELP US – SERVE THE KIDS – THIS #WORLDAIDSDAY – #GIVINGTUESDAY! GIVE and SPREAD THE WORD! ScrollUp Consulting has completely changed the face of The Laurel Foundation by creating a brand new website for our nonprofit! 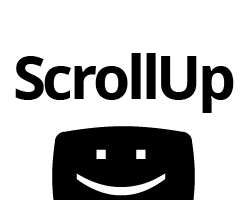 ScrollUp Consulting made designing a new site to better serve our clients and donors seem like a breeze, and created a beautiful new platform for us in no time at all. Not only did ScrollUp Consulting create a simplified and modernized site that works across multiple devices, they also made sure that our website was secure, fast, and most of all, accessible. Its obvious to see why their company is considered a top contender in the web development, computer support, and cloud integration field! The Laurel Foundation was connected to ScrollUp Consulting through its amazing founder, Sellers Stough. 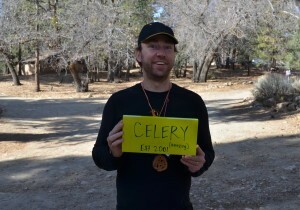 Sellers, aka Celery, has been donating his time at Camp Laurel since 2001 as a camp counselor. Sellers has volunteered in many different roles within our programs and has been a wonderful advocate for our nonprofit within the community. We could not ask for a more dedicated, passionate, and supportive volunteer! Thank you Sellers for all that you have done for The Laurel Foundation through your work as a volunteer and through your professional skill sets as a web designer. 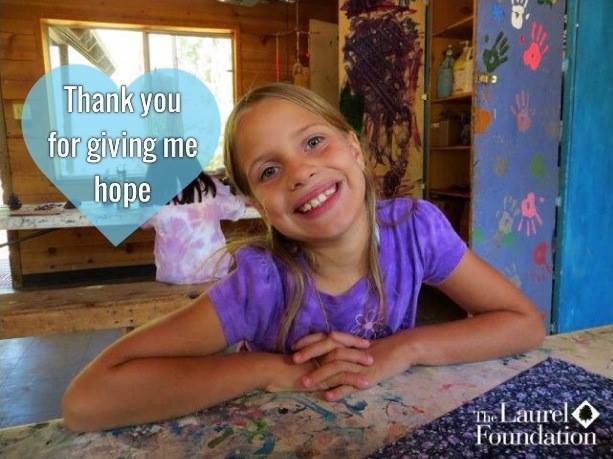 You have helped make such a huge impact on the children, youth and families The Laurel Foundation serves throughout the years! See all of the great work Sellers Stough and ScrollUp Consulting does by visiting their website, scrollupconsulting.com or adding them on Facebook. Don’t hesitate to reach out to them for all your web development and computer support needs- we could not give them a higher recommendation!! !